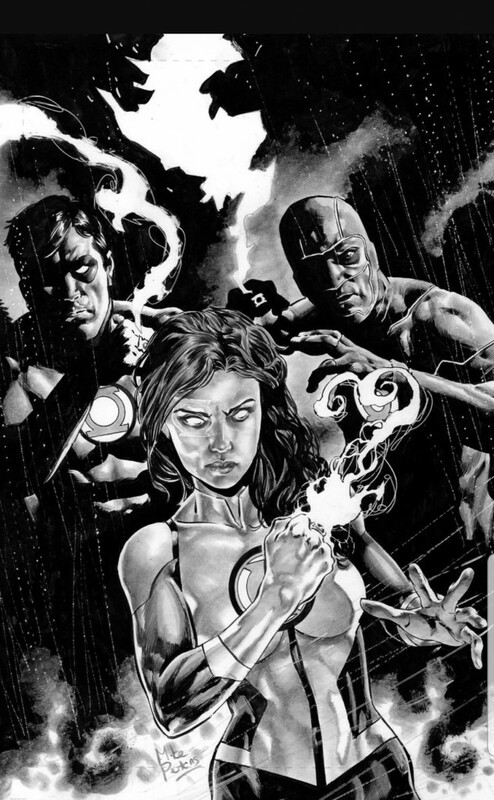 The first of its kind, the Green Lanterns Annual was originally solicited to be drawn by Juan Ferreyra. Now future ongoing artist Mike Perkins debuts a bit earlier than expected. Every thousand years, a ceremony is held on a long-forgotten world to celebrate the life of an ancient Green Lantern hero. 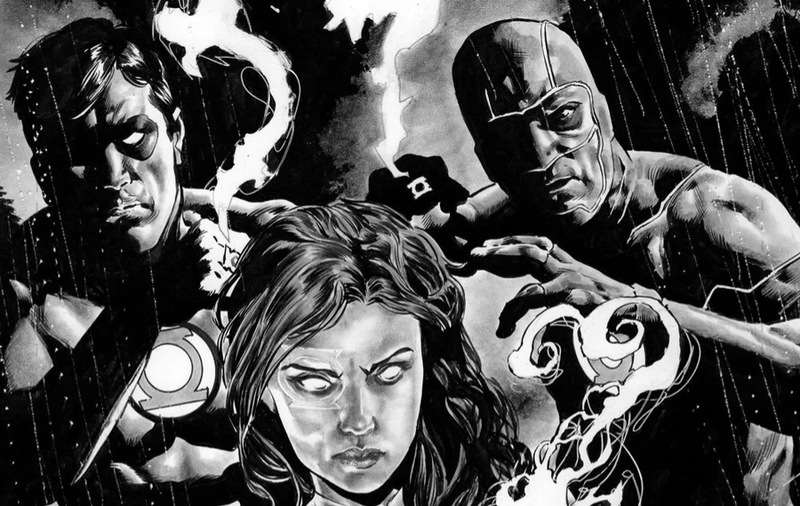 Simon Baz and Jessica Cruz are chosen to represent Earth at this event, but they quickly learn not all is as it seems. A secret has been buried on this planet, and it’s up to our heroes to find it and put the mystery to rest once and for all!